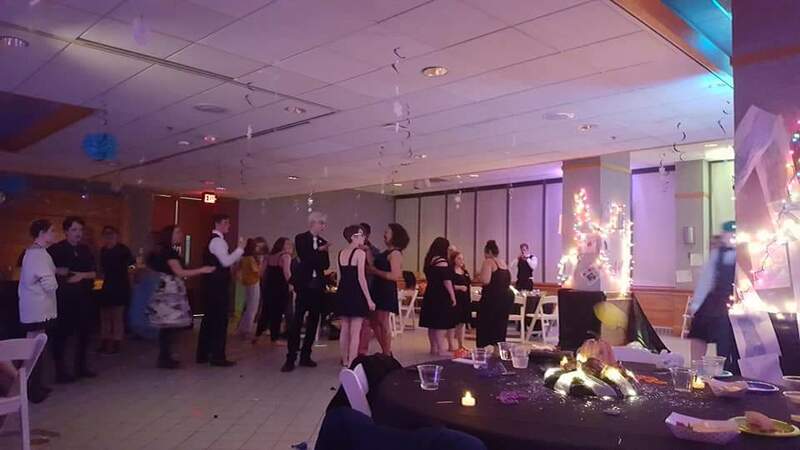 Muncie OUTreach MasQUEERade prom for LGBTQ youth and allies. This prom is for those under the age of 21. No drinking or drugs of any kind will be permitted. OUTreach volunteers and staff will supervise, parents are also welcome. We encourage people to come in prom attire, but less formal is welcome. All are welcome regardless or sexual orientation or gender identity.